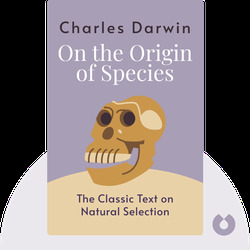 The Origin Of Species (1859) is Charles Darwin’s magnum opus. 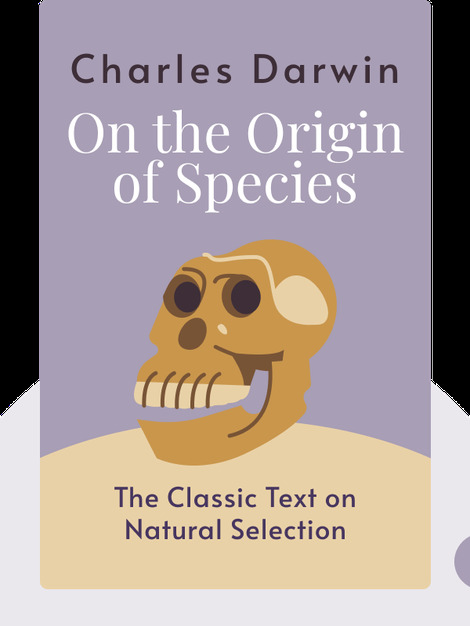 These blinks outline a theory of how traits are selected by nature, where the tremendous diversity of life on earth came from and how animals and plants came to be distributed across the planet. Charles Darwin (1809 – 1882) was an English geologist and naturalist who is best known for his contributions to evolutionary biology. In 1853, the Royal Society presented him with the Royal Medal for his studies of geological formations and fossils. He is buried in Westminster Abbey, near the grave of Isaac Newton.